Finally the countdown has end and the London 2012 Olympics are going to start today.On behalf of the opening ceremony of Olympics the Google doodle theme is seen on its page.The Google doodle are always creative and interesting to see and now its the Olympics fever every where even Google started showing it in its style. Kudos to the Google team. 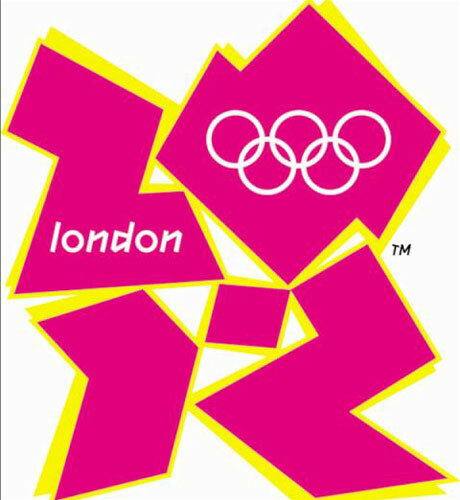 Now we all know that this time the Olympics are hosted at the London. The logo of this Olympics is very gentle and clear.Let us see how it looks. 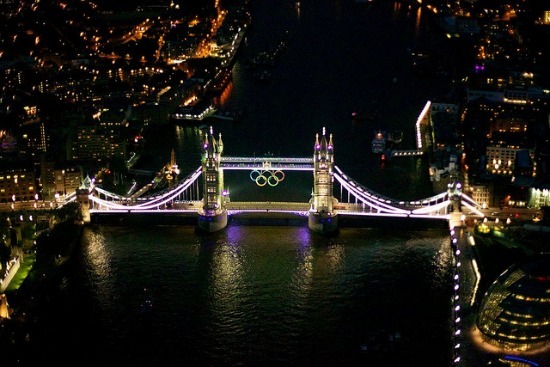 The London bridge is decorated in great way.Kudos to London government for the great involvement in this Olympics.And i should say this is only the beginning still more thrill and more to come on its way. Last time the china topped the rankings and proved its population strength. Lets hope Our India also brings many many medals and make our country proud.